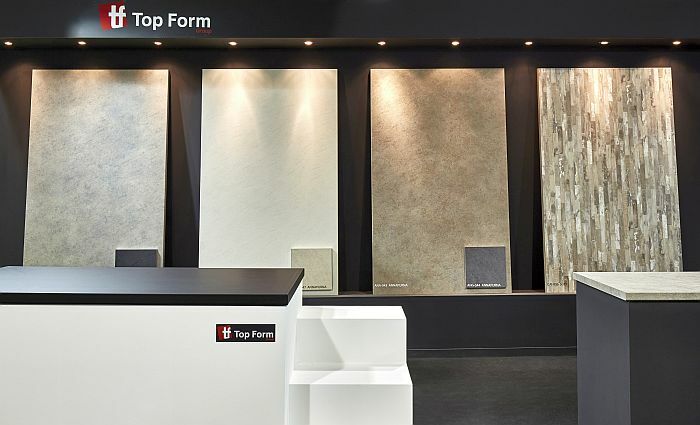 Top Form will be at Interzum 2019 again this year to present its flagship products: Golden Top, Handle Style and Premium Selection. 21.03.2019 Interzum, the world’s leading trade fair for furniture and decoration suppliers will take place in Cologne (Germany) from 21 to 24 May. 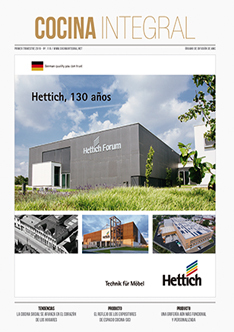 This biannual fair presents materials, machinery and components for the production of furniture and decoration, and that will set the sector’s direction in the years ahead. It is a global showcase for innovation and that’s why exhibitors from around the globe want to be there. So, Top Form will be at Cologne again this year to present its flagship products: Golden Top, Handle Style and Premium Selection. These products have the necessary attributes of innovation, quality and design to take centre stage at the fair. In addition, the firm will present their advances in melamine prototypes with PET coating. This is a highly innovative product that combines the best qualities of melamine and the best qualities of PET, making it highly competitive in the market.